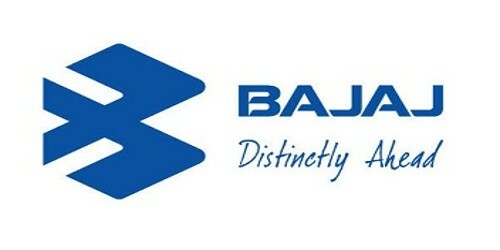 It is a broadly described annual report of Bajaj Auto Limited in the year of 2005-2006. During the financial year, The Company’s Sales increased by 30 percent from Rs. 65.42 billion in 2004-05 to an all-time corporate high of Rs. 85.50 billion in 2005-06. Net sales increased by 30 percent from Rs. 57.24 billion in 2004-05 to Rs. 74.69 billion in 2005-06. Total turnover grew by 28 percent from Rs. 63.23 billion in 2004-05 to Rs. 81.06 billion in 2005-06. Operating EBITDA (earnings before interest, taxes, depreciation and amortization) increased by 47 percent from Rs. 9.30 billion in 2004-05 to Rs. 13.69 billion in 2005-06. Profit before tax (PBT) rose by 46 percent from Rs. 10.86 billion in 2004-05 to Rs. 15.81 billion in 2005-06. Profit after tax (PAT) increased by 44 percent from Rs. 7.67 billion in 2004-05 to Rs. 11.02 billion in 2005-06. Earnings per share (EPS) grew from Rs. 75.60 in 2004-05 to Rs. 111 in 2005-06. The board of directors of the company has proposed a dividend of Rs. 40 per equity share (400 percent) for the financial year ended 31st March 2006, subject to approval by the shareholders of the company at the annual general meeting.